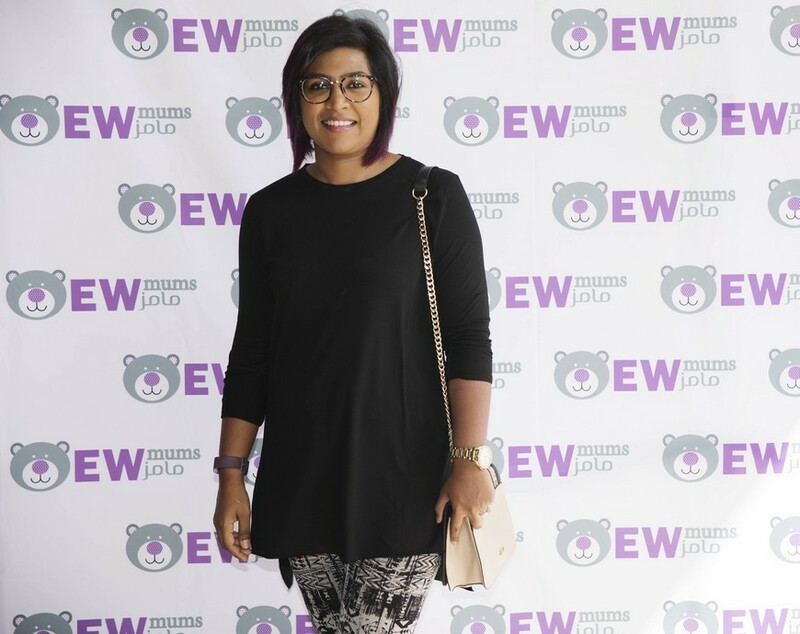 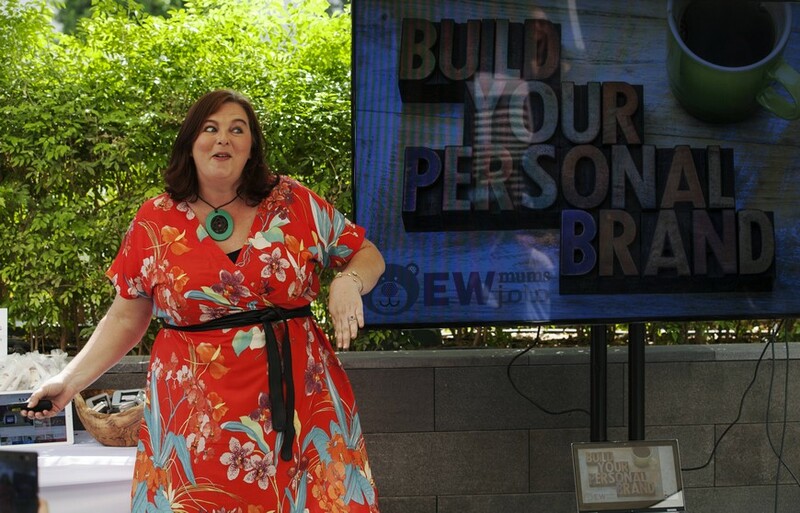 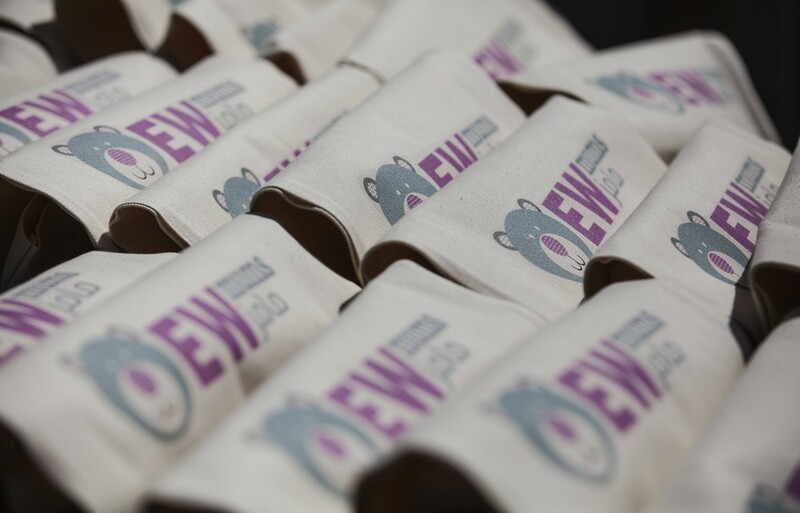 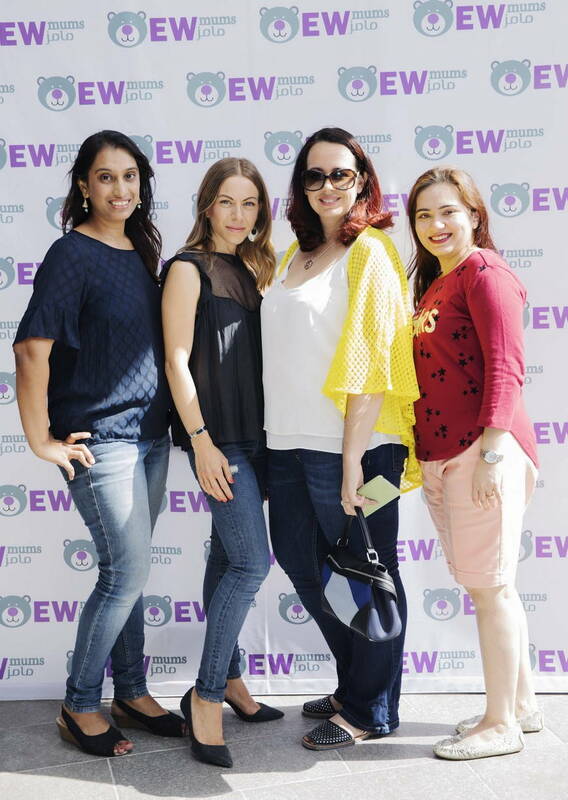 Located in City Walk, La Ville Hotel & Suites was the perfect back-drop for our EWmums launch event. 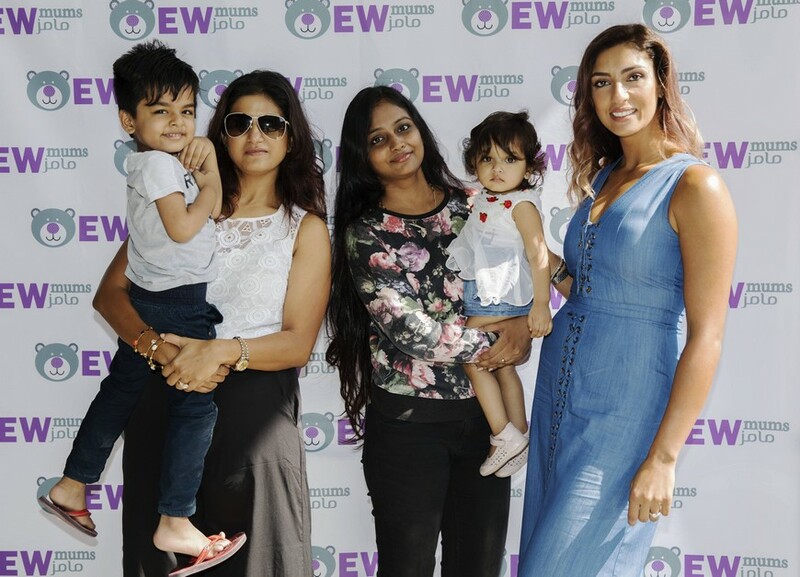 Settled in the hotel's restaurant, Chival, we invited EWmums followers and mumfluencers to join us in celebrating the recent launch of the EWmums website. 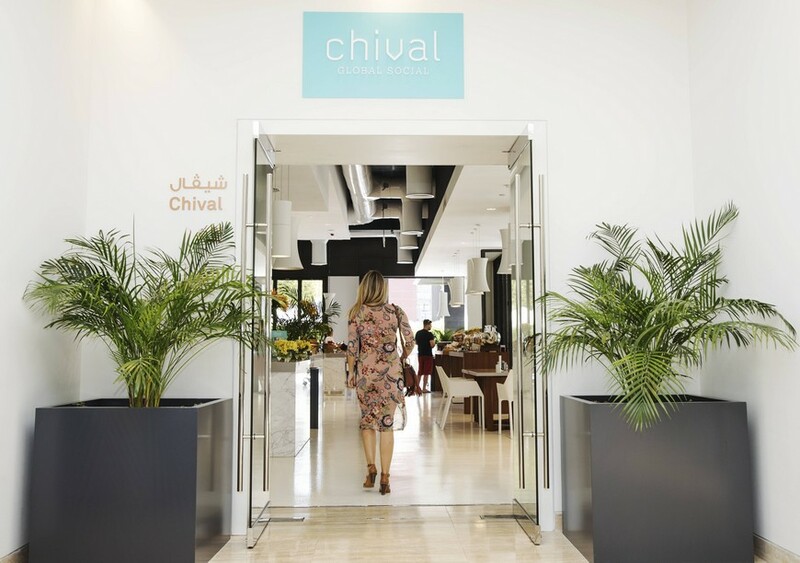 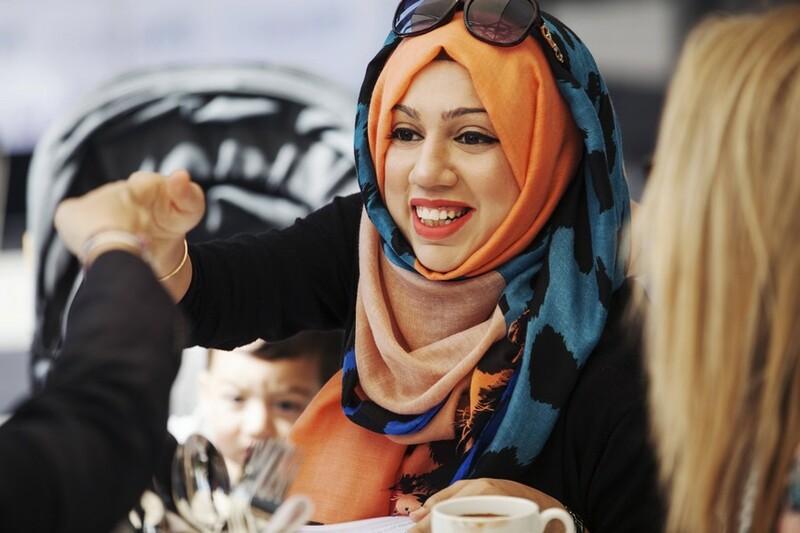 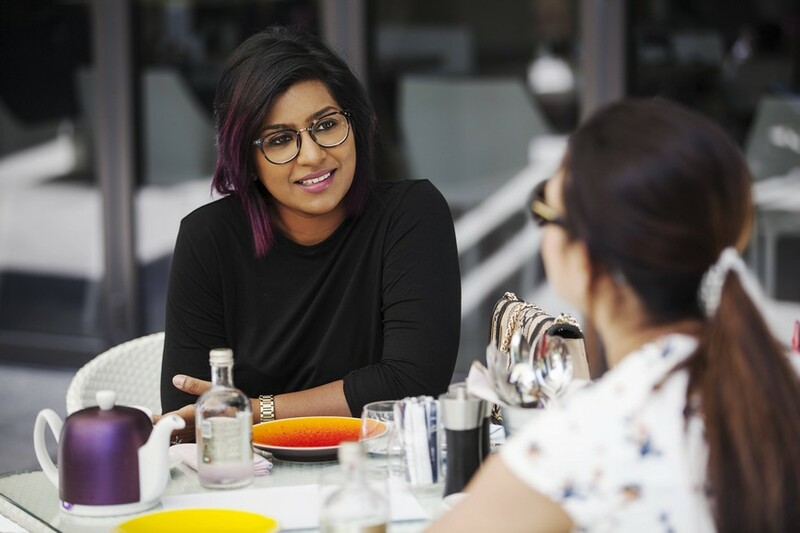 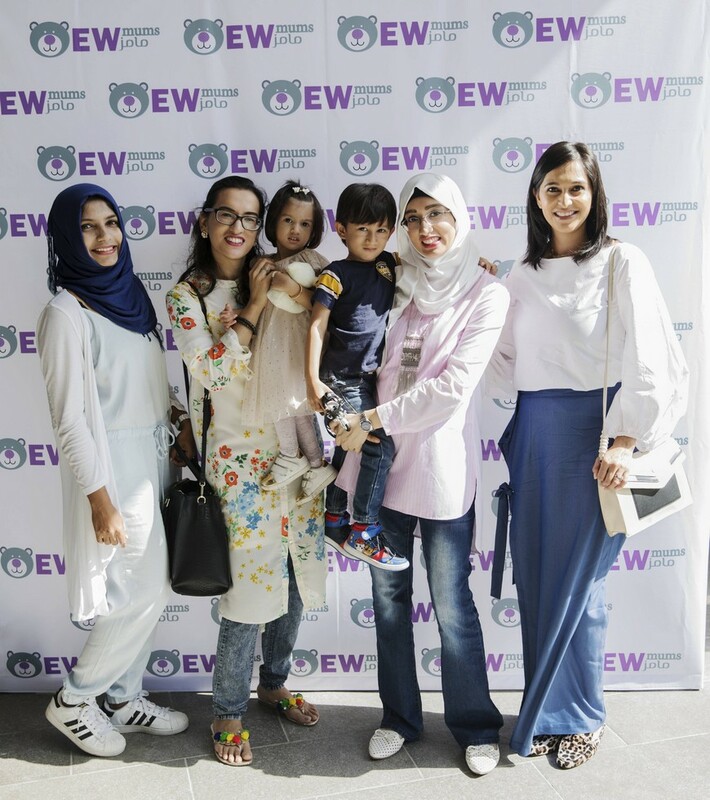 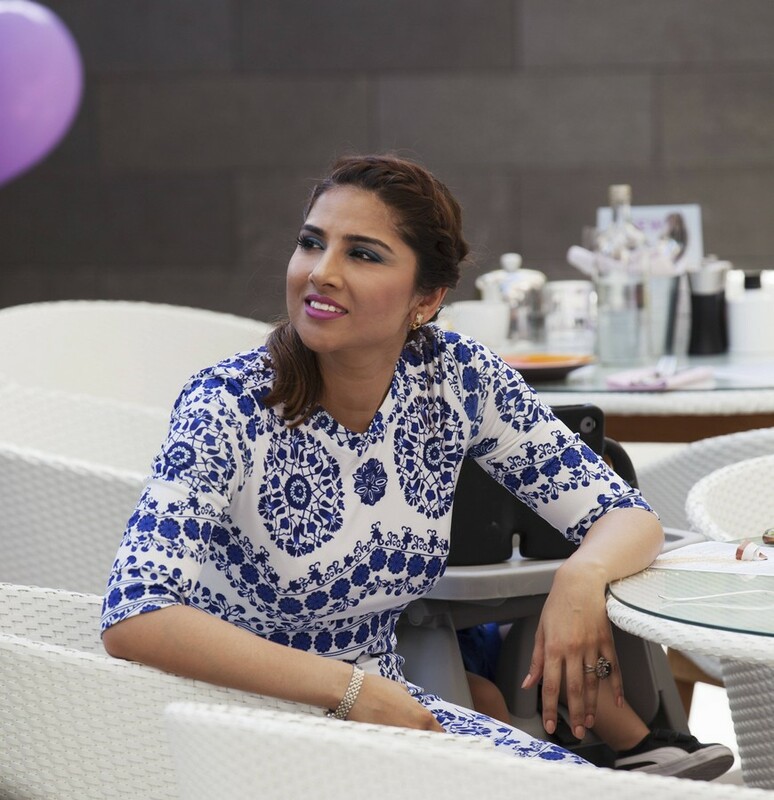 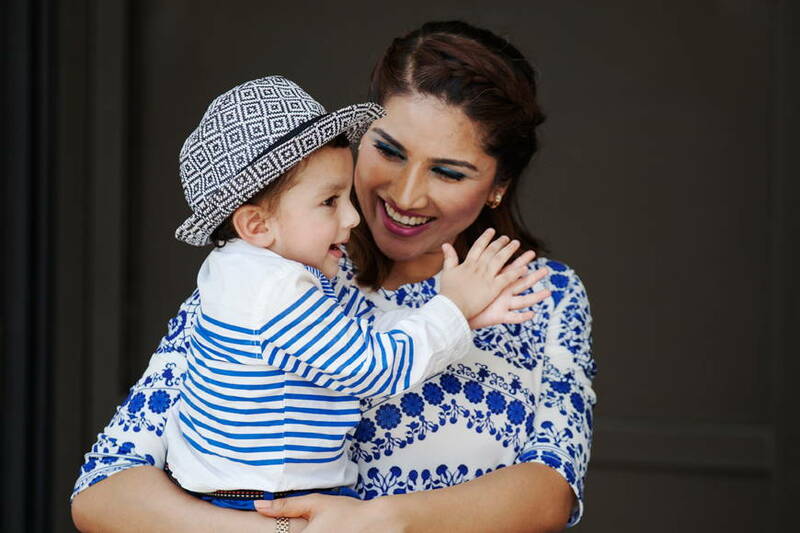 With a delicious Chival breakfast menu to indulge, in an outdoor area that provided ample sunshine in Dubai's perfect, cooler weather - our Dubai mummy bloggers and influencers caught up with what EWmums is all about. 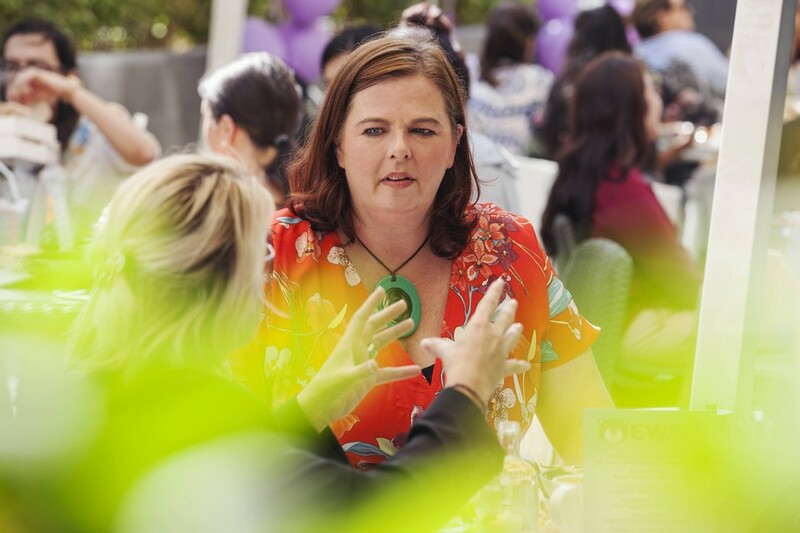 Plus, there was a special talk from COO of ExpatWoman.com, Gail Livingstone, on how to grow your personal brand on Instagram, with tips on how to utilise social media to build your digital influence. 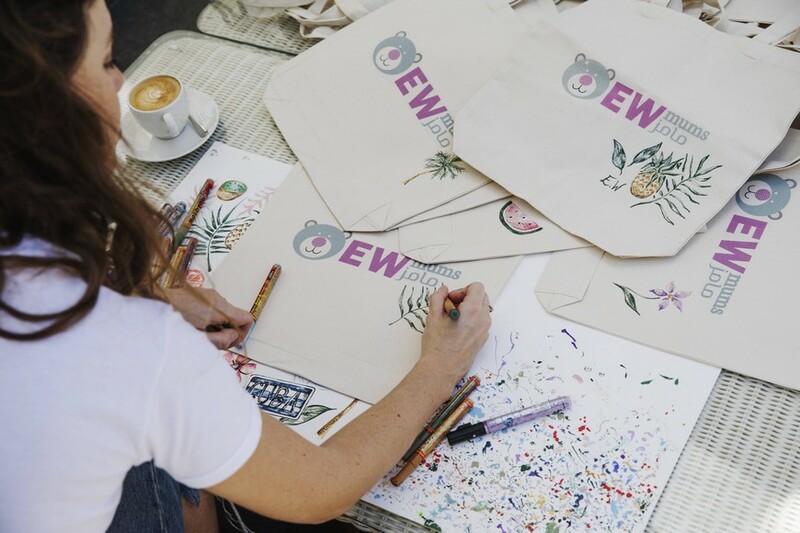 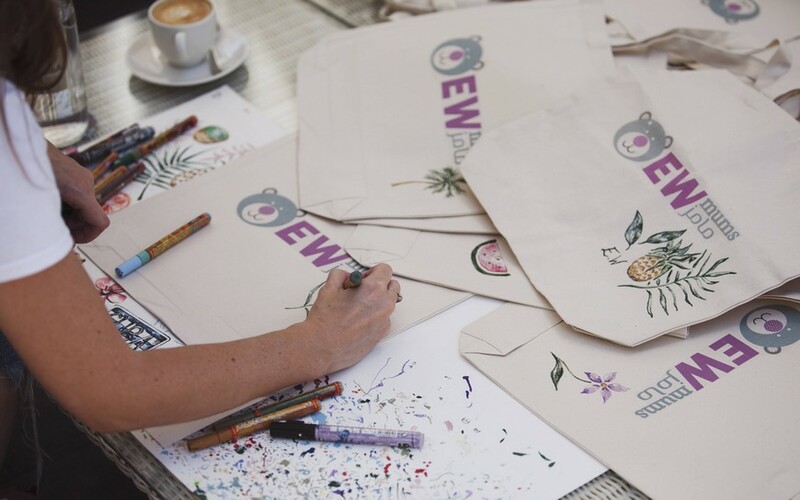 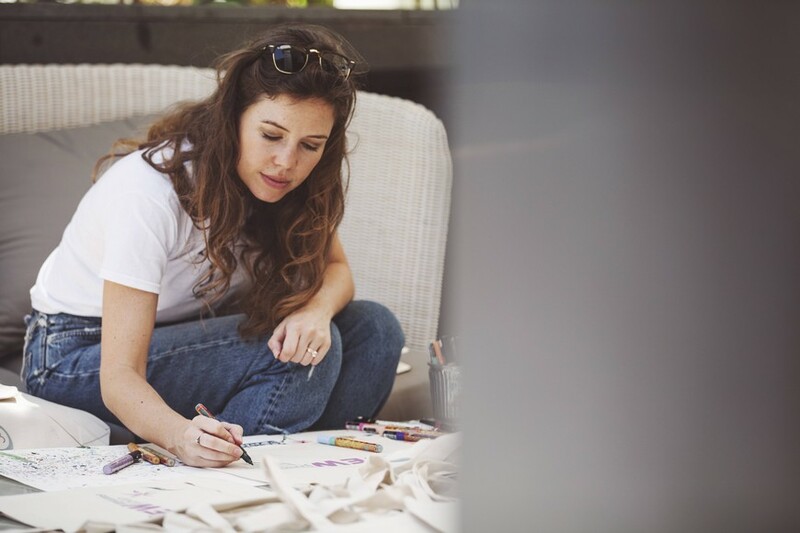 Not only that, but the ladies each walked away with a customised EWmums tote bag, illustrated on by the lovely Charlotte Hudders (@charlotte.hudders), plus goodies from Cup n Cakes Dubai (@cupncakesdubai) and Palmer's Middle East (@palmersme). 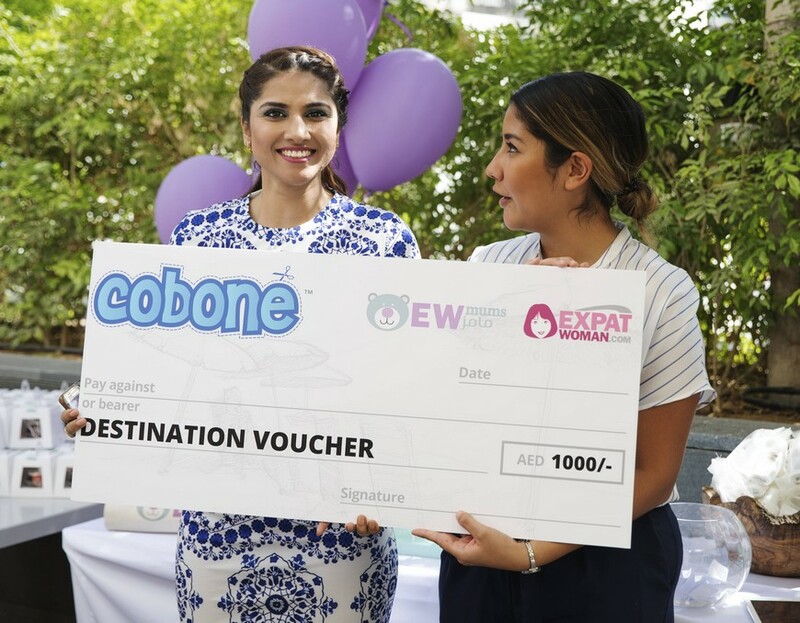 We held a raffle too - with two lucky mums winning vouchers to spend on Cobone! 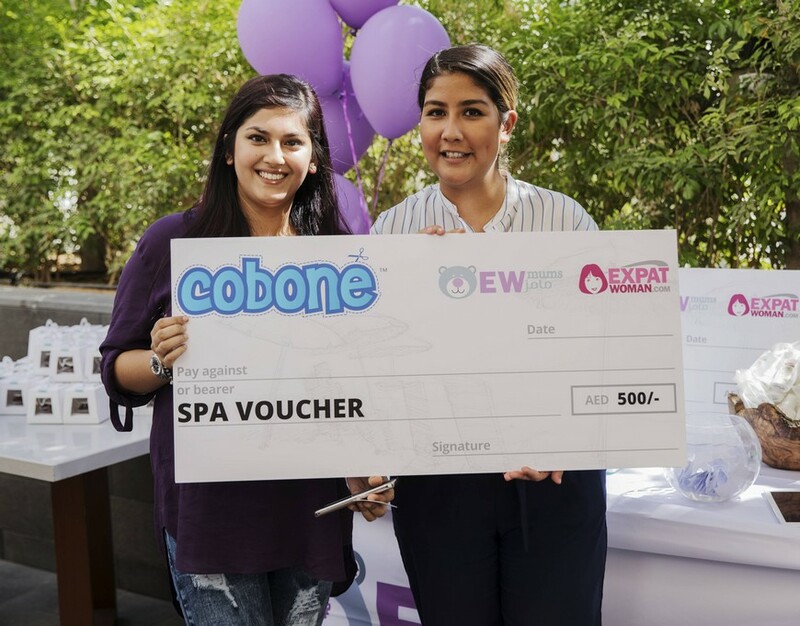 Congratulations to Asiya of @mamabasic, who won a AED 500 spa voucher and Virdah of @mom_in_dubai, who won a AED 1000 destinations voucher. 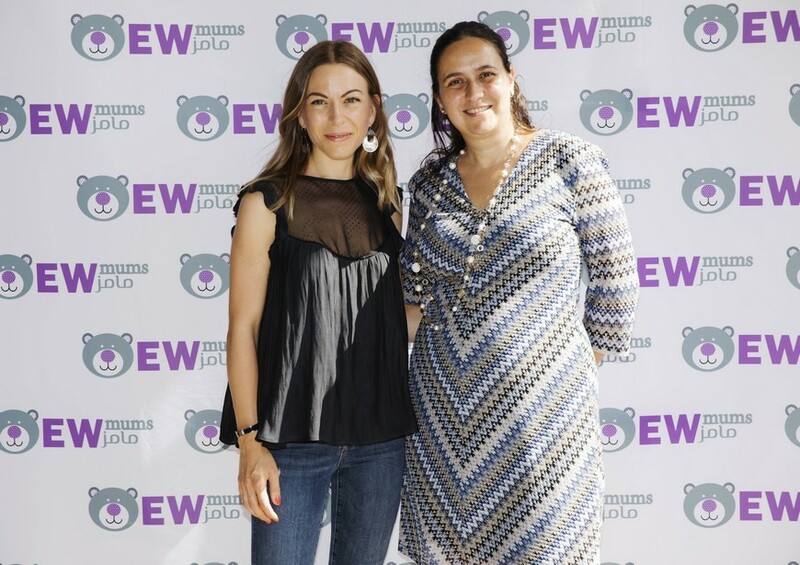 If you were one of the mums who joined us in celebrating - we'd like to say thank you for your support! 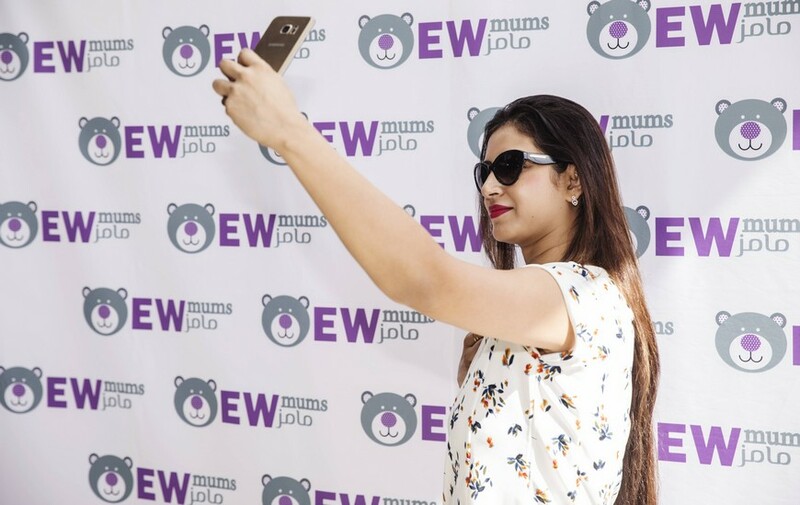 You might have been snapped, so check out the pics below. 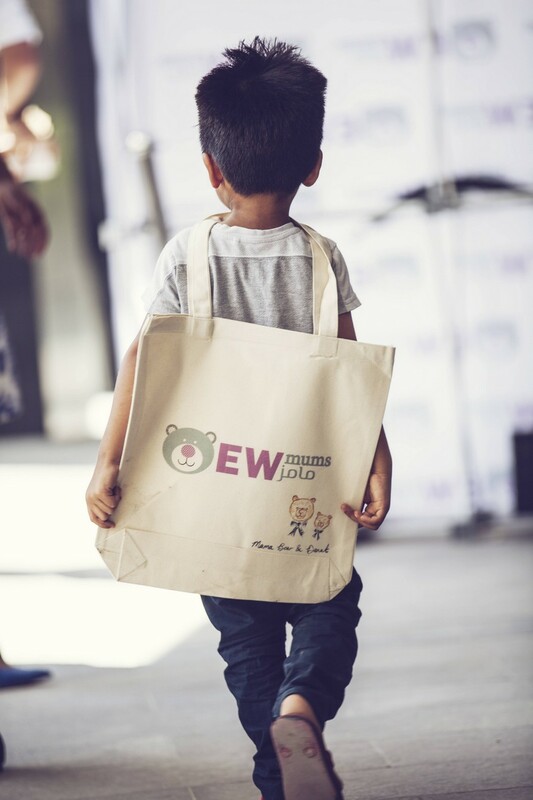 If not - and you're a mummy blogger or social media guru who would like to learn how you can collaborate with us and become one of our 'mumfluencers', just get in touch!